Josh Trank Leaves 'Star Wars' Franchise As Director Before His First Film Is Even Completed — But Why? This is potentially troubling news for the upcoming Star Wars spinoff film: According to Variety, Josh Trank left as director of Star Wars ' upcoming standalone film, and is officially no longer involved with the project. To clarify, this is a spinoff film — so, though it's not part of the Star Wars trilogy that's in the works now (like the upcoming Episode VII), it's still very much in the universe. It's the second of two standalone projects that will punctuate the new films in the series. 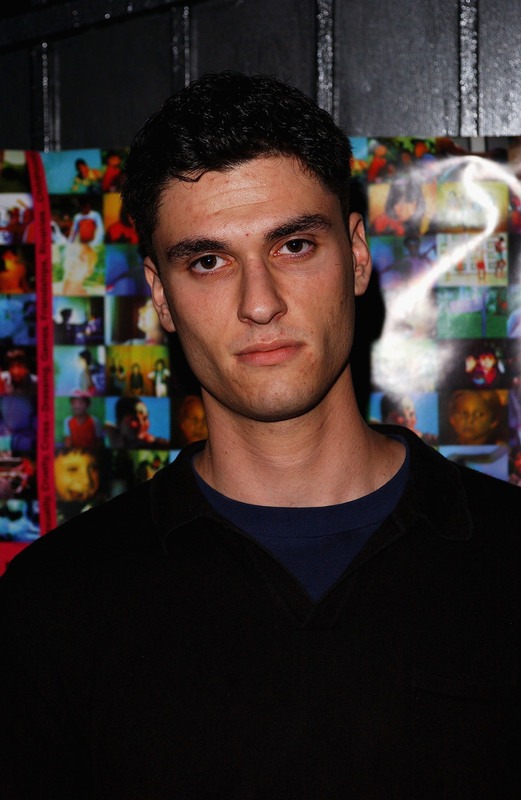 Trank is a young director who is best known for the 2012 sci-fi film Chronicle. After that critical and popular debut, he was scouted for some major gigs directing upcoming spinoffs. He was at one point connected to the Spider-Man spinoff Venom and an adaptation of the comic book The Red Star. Though he's no longer associated with those films, he did direct the Fantastic Four remake that is set to be released this summer. The Star Wars spinoff film was set to be his next big project: Though little is still known about the two standalone films, George Lucas described them as origin stories, possibly centering on Han Solo and Boba Fett. After a year of having the incredible honor of developing with the wonderful and talented people at Lucasfilm, I’m making a personal decision to move forward on a different path. I’ve put a tremendous amount of thought into this, and I know deep down in my heart that I want to pursue some original creative opportunities. However, some sources said that the absence was because Trank was being considered for removal: The Hollywood Reporter lists the various reasons why Trank's Fantastic Four behavior might have prompted a firing, via "multiple knowledgeable sources." Their sources describe him as talented, but "erratic," and "very isolated" as well. Additionally, according to ComicBookMovie.com, Fantastic Four has been described by a Fox executive as a bumpy road, with last minute reshoots and directors brought in to assist Trank. Disney has not revealed who will replace Trank, and they haven't officially commented on whether or not it was a firing as these rumors suggest. As for what this means for the film, that remains to be seen: The project still has a long way to go; the first spinoff film isn't supposed to be released until December 2016, so there's hopefully still plenty of time for a new director to sign on to the project so that it stays on schedule. Here's hoping!